Capt. Pinna, the former Italian AMX pilot who flies USAF A-10. In 2017 Blog Before Flight was the world's first non-military website to publish the story of the Capt. Roberto "Pinna" Manzo. 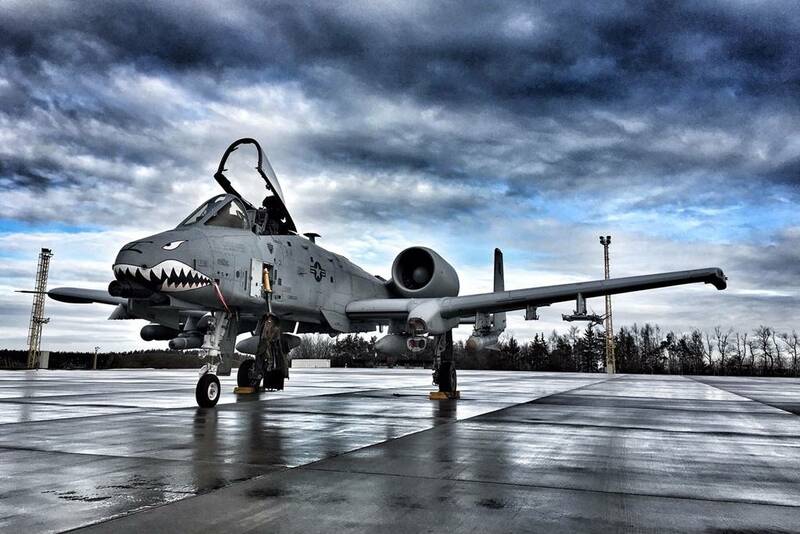 He is a former AMX pilot of the Italian Air Force who received the great opportunity to take part in the "Pilot Exchange Program" and move to the United States to fly the legendary A-10 Warthog. His history and our article have been much appreciated by all aviation enthusiasts and military officers. Last year Pinna released an interesting video-interview in which he shared more interesting details about his experience. In addition, he has posted some interesting comments on the Before Flight Blog media channels. After seven years of activity aboard the AMX at the 132º Gruppo, Istrana AFB, Pinna got the opportunity that he says anyone in the close air support community would dream of – the chance to join the U.S. Air Force’s foreign exchange pilot program and fly the A-10 Thunderbolt II. “I was excited, I was absolutely out of my mind when my commander called me into the office and said, ‘Hey do you want to be the exchange pilot and go fly A-10s?’ I was like ‘Absolutely!’ and I almost cried,” recalls Pinna. The exchange program provides officers with the opportunities to participate in personnel exchanges with over 30 air forces around the world. 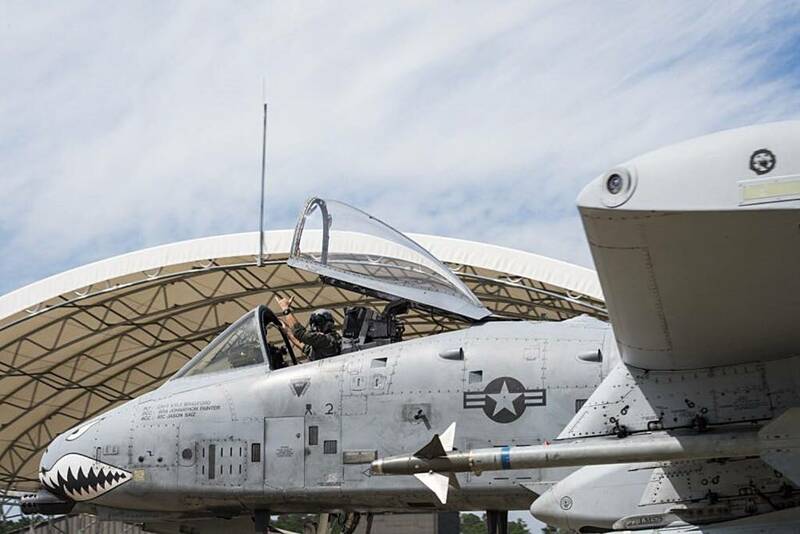 Pinna attended all scheduled courses on the A-10C aircraft at the Davis-Monthan Air Force Base, Arizona, where he acquired the combat ready qualification by attending the course called TX-1. The TX-1 is reserved for pilots ready to fight on other fighter aircraft. Currently he is qualified as a "Leader" in formations composed of 2 and 4 aircraft. His experience in the USAF will end in about a year. "The training I am doing in the USAF is remarkable, no other armed force and no other aircraft could have offered me the opportunity to learn so well a "delicate" role as Close Air Support. 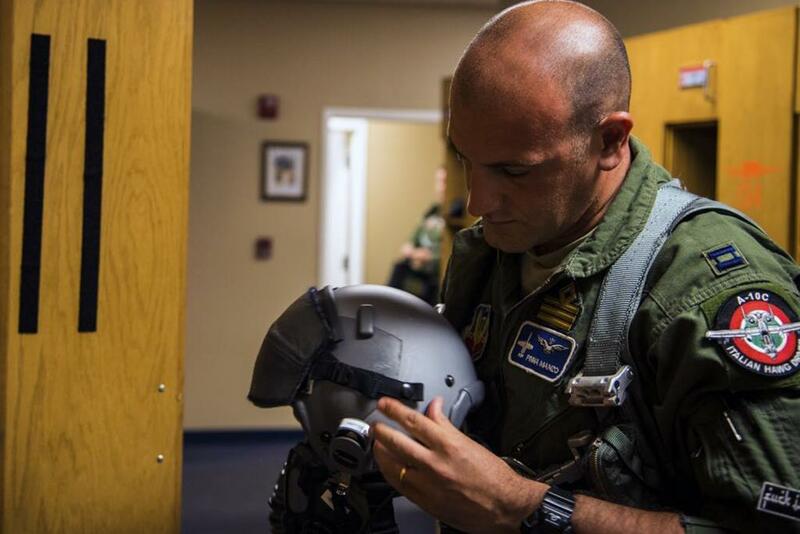 In addition, the opportunity to change the type of aircraft allows me to maximize the "cross training", ie the ability to "mix" techniques, tactics and procedures that is precisely the purpose of the exchange program. The pilots who have preceded me are back in Italy with a really impressive baggage of knowledge, which they have shared with all their colleagues in the Italian Air Force," Pinna told Blog Before Flight.